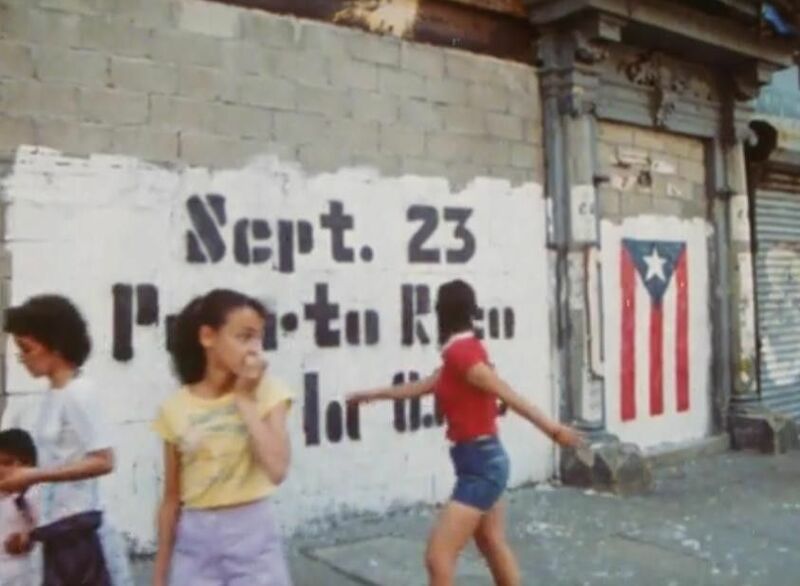 The trailer for Diego Echeverria's restored documentary Los Sures is out, depicting predominantly Dominican and Puerto Rican neighborhoods in the southside of Brooklyn's Williamsburg in the early 80..
...before the flood of white hipster-dom in the following decades. 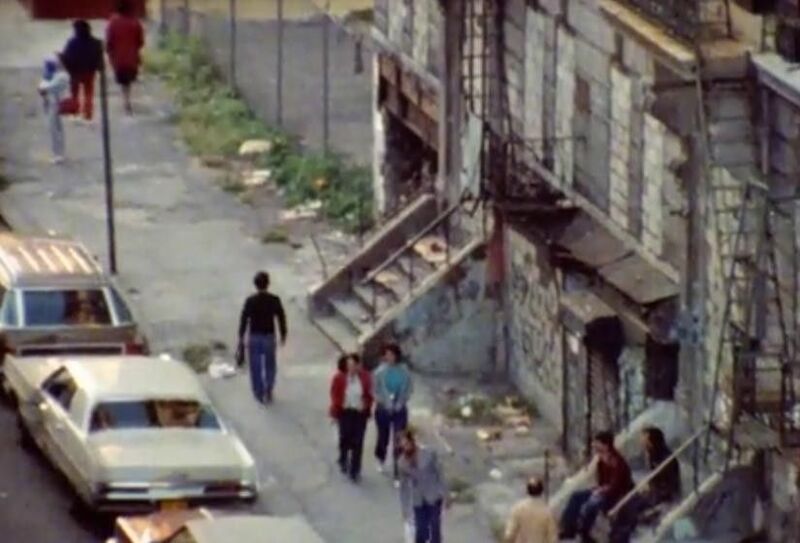 Filmed on 16 MM, Echeverria's film follows various residents as they interact with friends and family, and dream of getting out of Williamsburg--ironically the same area that today so many young (white) people dream of living in. ...while fighting to remain intact in the very place many of us (including myself) rest our heads at night. 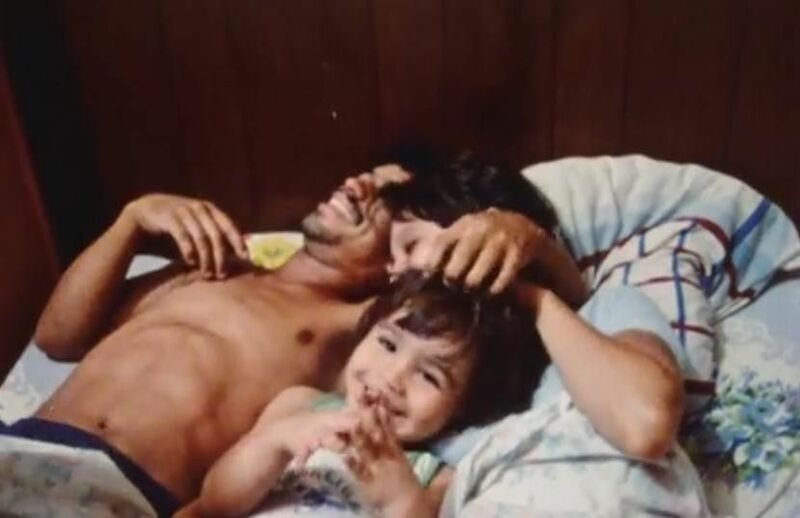 The film will be screened multiple times at Metrograph Theater in the Lower East Side on April15th, including a Q&A with Echeverria at the 5 pm showing.